What a great way to spend more time with your kids! Sign up for a fun family class. Family’s who play together stay together. Students of all ages have found a home at Lowery Studios. It all starts with one phone call. 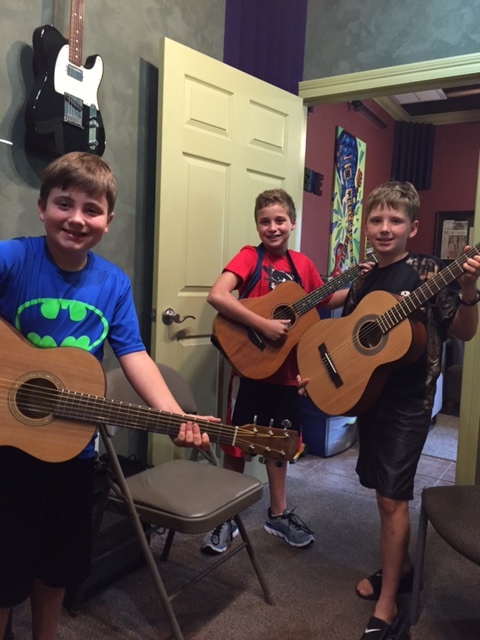 Family Classes – This is a great way to enjoy your family with the gift of music. The Family classes are once a week. Class time is 1 hour. The classes are designed from the ground up. Your Family will be the only one in the studio at that time. 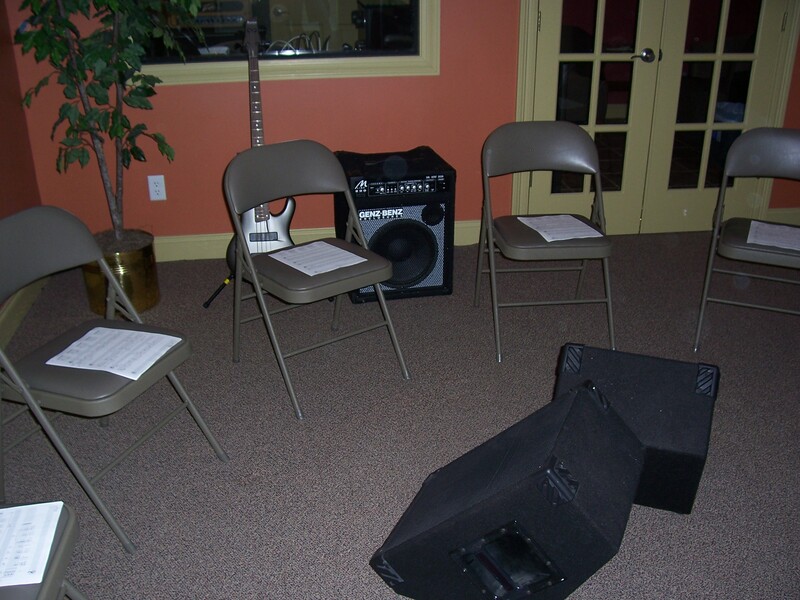 Many of our family classes have Guitar, Bass and hand percussion in the same class. As well as singers. Your not limited to just guitar. Now all you need is a band name and let’s get started!